Alakh! Bam Bam Bholanath! Bom Shiva! 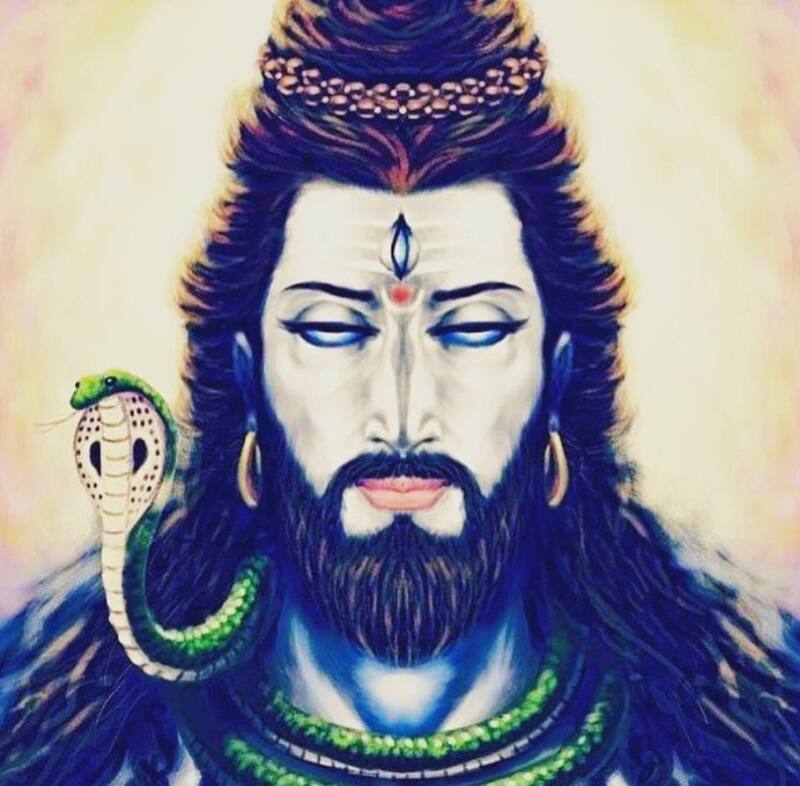 Hara Hara Mahadev Shambo! Hara Hara Ganja! 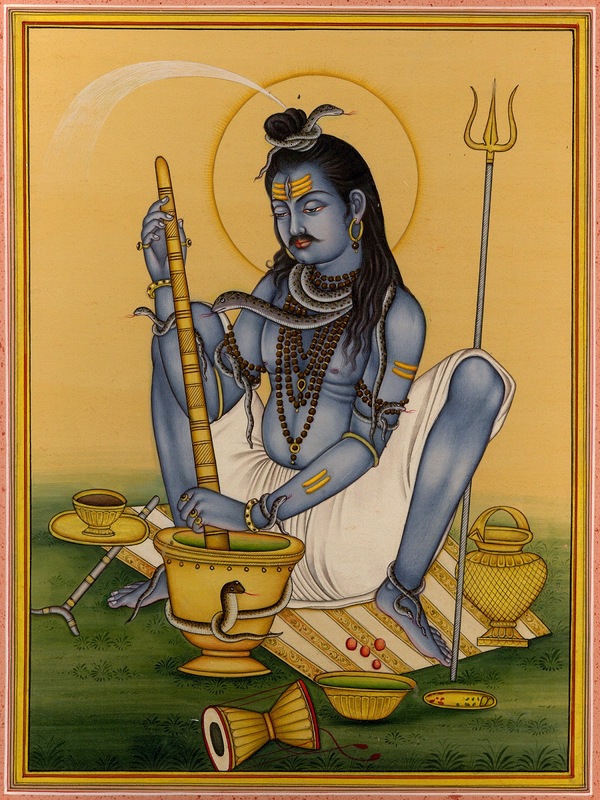 In India, a significant section of Shaivite Tantrics and Devotees of Shiva ritually partake of marijuana as part of their sadhana (spiritual exercise). This, according to Dr Molly Kaushal, research officer at the Indira Gandhi National Centre for the Arts in New Delhi, is how the Gaddi tribals of the northern Indian hill state of Himachal Pradesh describe the act of Creation. The ‘drag’ here, of course, refers to a puff of cannabis. A common ritual [for devotees of the God Shiva] is the smoking of a mixture of tobacco and charas (hashish) in a chillam (pipe). Although this undoubtedly serves the more earthly purpose of socializing with Sadhu-brothers and devotees, the smoking of charas is nonetheless regarded as a sacred act. Intoxication as a ‘respected’ — amongst Babas anyway — method for self-realization is related to the drinking of soma, the nectar of the gods, which is recommended in the Vedas as a sure means of attaining divine wisdom. 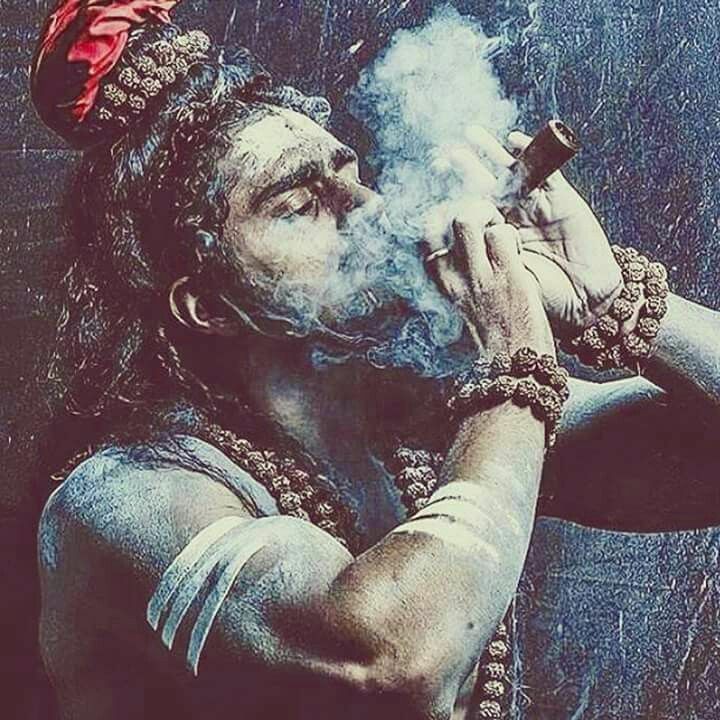 Mythologically charas is intimately connected with Shiva: he smokes it, he is perpetually intoxicated by it, he is the Lord of Charas. 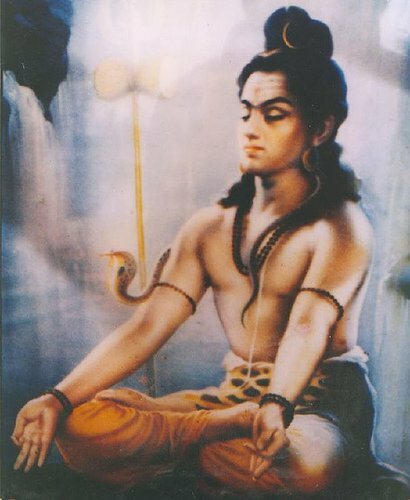 He is invoked before taking the first puff by shouting one of many chilam-mantras: Alakh! Bam Bam Bholanath! Bom Shiva! Babas offer the smoke to him; they want to take part in his ecstasy, his higher vision of Reality. 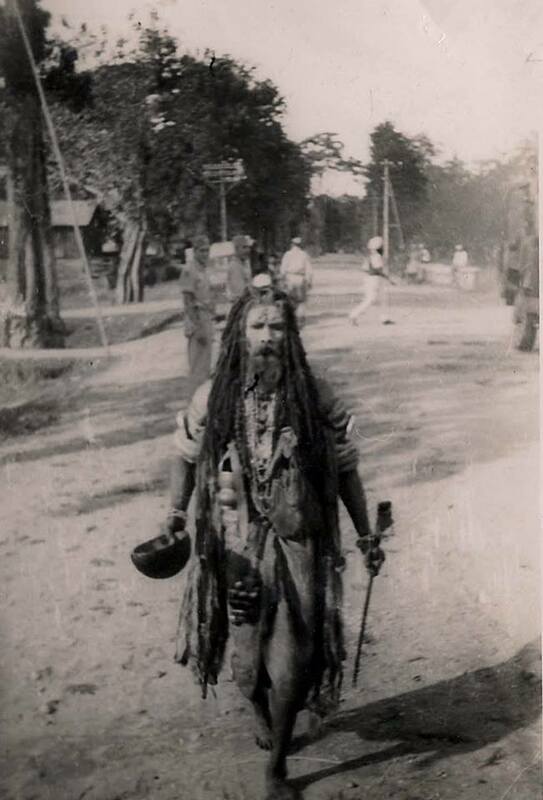 As a final gesture of devotion, a Sadhu may mark his forehead with the chilam-ashes, or even eat them, as prasad from Shiva. 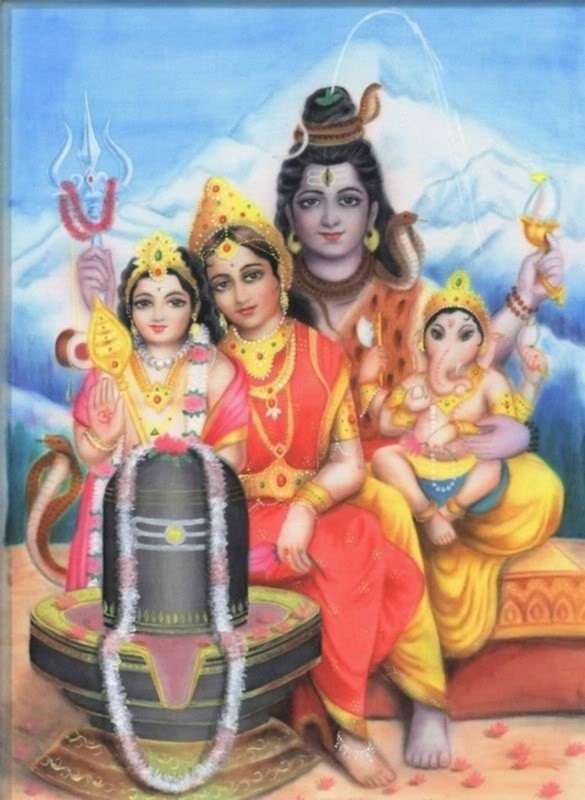 Charas may be used by Shaivas (Shiva worshipers) and Vaishnavas (Vishnu worshipers). 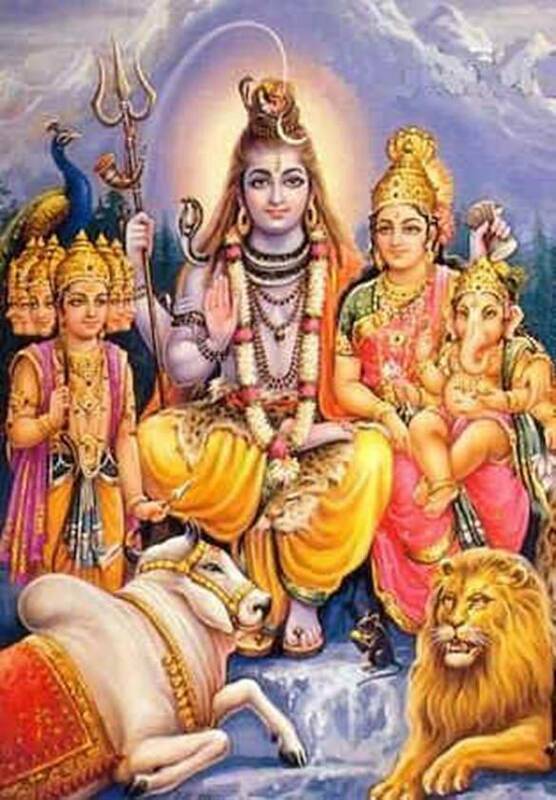 Worshipers of Shiva traditionally offer their ganja to Shiva before smoking, but what about followers of Krishna? Krishna generally does not accept ganja offerings, although He clearly states that He is the healing essence of all herbs. In ancient India, the temple incense was infused with hashish so worshipers could inhale the sacred smoke and experience love of God. Although hash incense is no longer available, Krishna worshipers offer ganja smoke to Krishna’s brother, Balarama, and receive the Lord’s blessings. Mantra for offering ganja to Balarama: Baladev Baladev Hara Hara Ganja. She brought out a heavy auburn cone of clay which had an inner rod that fit snugly inside the hollow cone. She ripped a tattered fragment off of her orange sarong and tied it around the thinner end of the cone, brought out a small cup made from an immature ash-blackened coconut in which she crumbled up a 1:2 mix of charas and rare ganja which she tightly packed into the wide end of the chillum. My first goal was to find the Baba who taught Eleanor the art of chillum smoking. 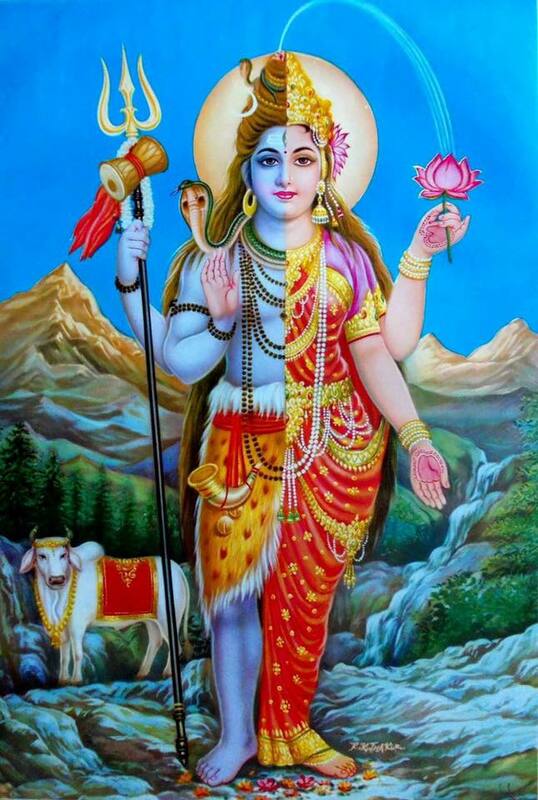 Before we slept she gave me the full story of the Baba, how he dosed her whole body with blue ash, dabbled salt on her eye lids, blew incense on meridian points of her body and quivered with joy when she told him that she was to pack a chillum of only cannabis as opposed to partitioning it with tobacco. “It will please Shiva most!” she said. The Sumerians of the Ancient Near East each developed their own`personal deity’ whom they would worship each day by burning cannabis. The Sumerians believed that the daily worship of their personal deity assisted them in earning a living and being courageous in battle. Creighton asserts that over the years the Hebrew words `yagarah hadebash’ have been translated incorrectly into `honey comb.’ He says that, “The earlier [translations], however obscure, show that the`honey’ was of a peculiar kind” and that the Syrian version of the text is actually a better account. The Syrian account says that Jonathan dipped his rod in a field of flower-stalks with resinous exudation, which would be produced in times of heat similar to the behavior of cannabis resin. The word `kaneh bosm’ appears several times in the Old Testament “both as incense, which was an integral part of religious celebration, and as an intoxicant,” but a specific example sees Moses using it in Exodus 30:23 when God commanded him to make “holy anointing oil of myrrh, sweet cinnamon, kaneh bosm, and kassia.” Benet explains that in this passage the Hebrew definition of kaneh bosm is `aromatic reed,’ kan meaning `reed’ or `hemp,’ while bosm means `aromatic.’ The linguistic resemblance of the word `kaneh bosm’ to the Scythian word cannabis, and the Hebrew definition of kaneh bosm provide Benet and Bentowa with enough evidence to assert that the intoxicating properties of cannabis were probably first used by the peoples of the Near East and then spread through contact with the Scythians. 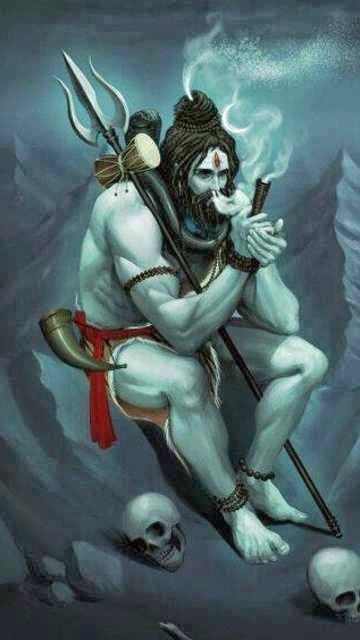 An Indian god named Siva is described as The Lord of `Bhang,’ the drink made of cannabis leaves, milk, sugar and spices. Historically and continuing today, “bhang is to India what alcohol is to the West.” Orthodox Hindu rules have traditionally prohibited the use of alcohol except for the warrior Rajput caste who, despite the rules, indulge in alcohol. For Members of the Brahmin caste, cannabis was unequivocally sanctioned for social use in order to help achieve the contemplative spiritual life they strive to lead. 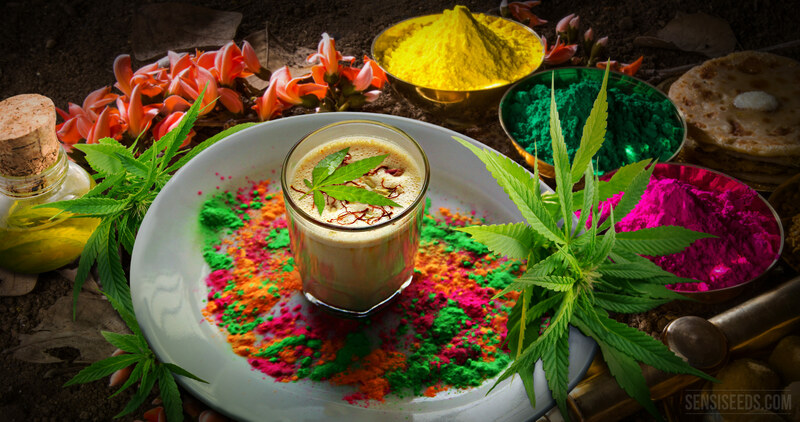 According to one historian of cannabis, even in the 1940’s bhang was integral to social activities including special festivities and in the home. The most potent Indian preparation of cannabis called `charas’ has the same religious importance to many Hindus that wine has to Christians celebrating the Eucharist. The Hindu mystics who smoked charas in the prayer ceremony called Puja especially favored charas. As well, the holy men called `fakirs’ who were famous for walking on hot coals and sleeping on beds of nails, believed that charas put them in closer communion with their gods. 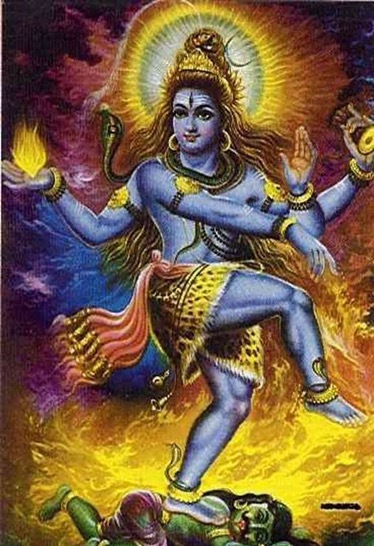 Among the main deities worshiped in India is Shiva, god of destruction. He is said to have been a shaman who lived before 1000 b.c.e. and brought cannabis down from a mountain. 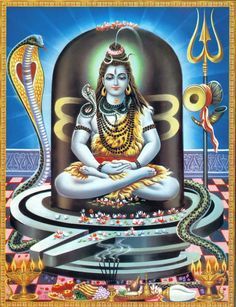 A popular form of worshipping Shiva is to smoke charas in a chillum, a straight pipe smoked through the hands (to prevent contagion). 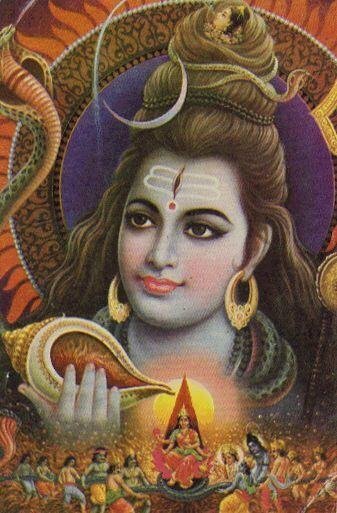 The chillum is first touched to the forehead with the mantra, “Boom Shiva”. Within a few hundred years, the Hindu reformer, Buddha, is alleged to have lived for six years on nothing but cannabis before attaining illumination. Many Buddhists venerate the plant and have ceremonial uses for it. Cannabis use spread to Japan as well and was used as a blessing in Shinto marriage ceremonies and to drive away evil spirits. Before this time, cannabis use spread to the Middle East. At around 550 b.c.e., the Zend-Avesta — the holy book of the Zoroastrian faiths — listed hemp first among its 10,000 medicinal plants. There is also evidence of earlier use by the Hebrew priestcraft. In 1936, an etymologist named Sula Bennet found that the Hebrew word “kaneh-bosm” really means cannabis and had been mistranslated in the past. According to his theory, the word appears throughout the Bible, for example,in Isaiah, Jeremiah, and Ezekiel. According to him, there are references to cannabis as both an incense used in religious ceremonies as well as an intoxicant. By 800 e.v., when Mohammed established his religion, cannabis use was still allowed, though other intoxicants were forbidden. The lack of religious and social restraints led to cannabis being produced for a number of products (like paper, medicine and rope). As well, hashish (called Khaneh) was being widely produced and used by Sufis and other Islamic holy men and women for religious experiences and communion with God. Hashish production is still high in many Islamic countries. We know from the Roman historian Herodotus writing at about 450 b.c.e. 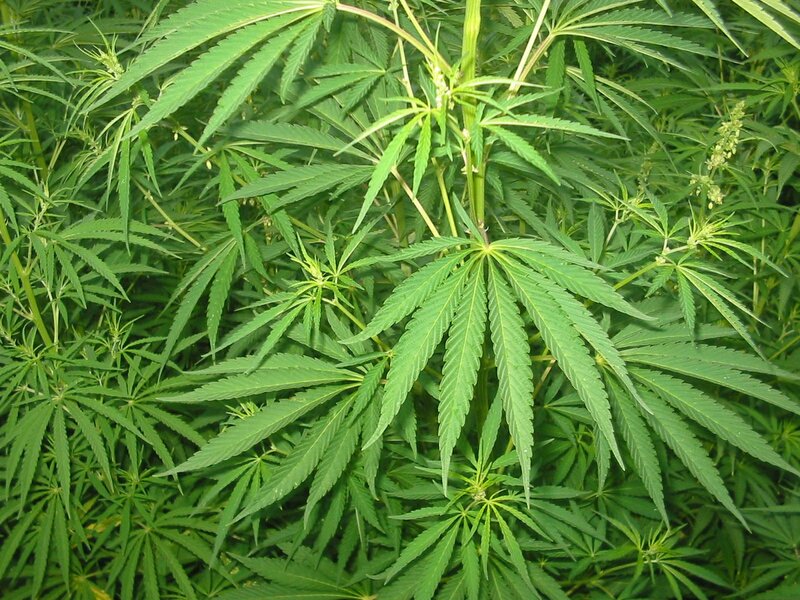 that the Sythians used cannabis in their sacred rituals (such as the funeral rites). He stated that they placed the seeds (probably not separated from the buds) on hot coals under small tents and breathed in the smoke. They then “transported by the vapor, shout aloud”. There is also evidence from several grave sites that the Sythians smoked cannabis for pleasure. The Sythians were nomadic tribes from central Asia that spread across Europe starting near 1000 b.c.e., which is about the earliest reference we can find for the drug cultivation of cannabis. The Greek Thracians were closely tied to the Sythians and are alleged to have used cannabis as well, mostly in connection with the ecstatic worship of Dionysus. The noted historian M. Eliade claimed that they maintained a shamanic ritual of divination involving placing dried herbs, including cannabis, on hot coals and breathing in the smoke. Their shaman or “those who walk in smoke” were called “Kapnobatai”. Horseback riding first appeared on the Ukrainian Steppes of Central Asia at around 4000 b.c.e. and led to numerous nomadic groups spreading out into the world. Many of these brought cannabis with them. Around 1500 b.c.e., nomadic Aryan tribes moved into India and integrated with the existing culture. Cannabis quickly became popular there. It’s common to find three main preparations of cannabis in India: bhang, ganja, and charas. Bhang is a beverage made from the dried leaves and is often very mild. Ganja is the flowering tops of female plants (buds) and charas is a form of hashish made by rubbing off the resin. There are numerous “Dagga” (cannabis) religions in Africa, and some tribes claim that it was brought by the sacred star Sirius. 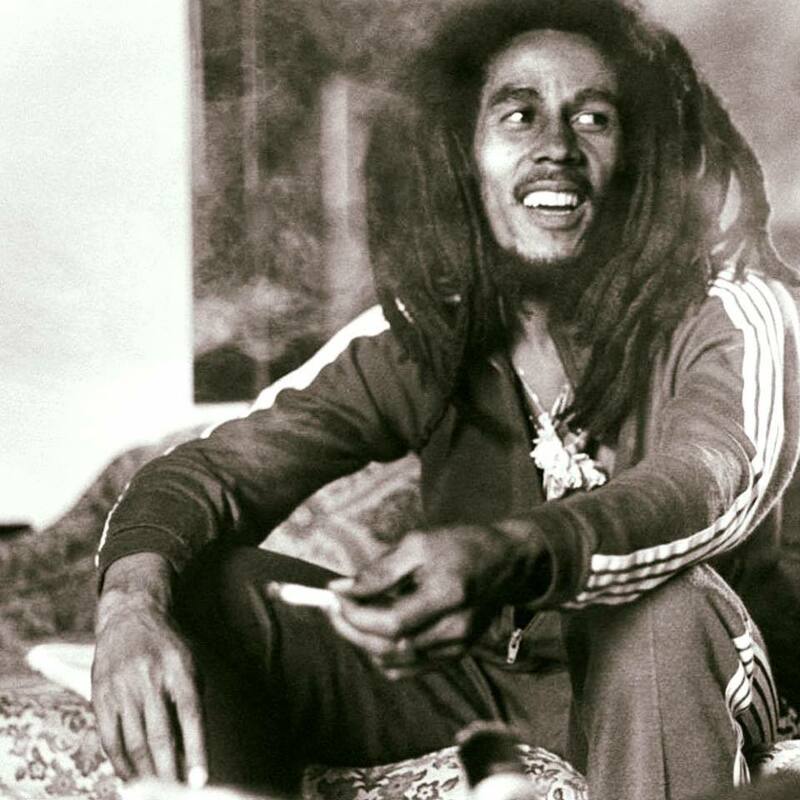 When Africans were enslaved in Jamaica they brought their sacramental use of cannabis with them and, combining it with Indian use and mythology, created the religion of Rastafari. 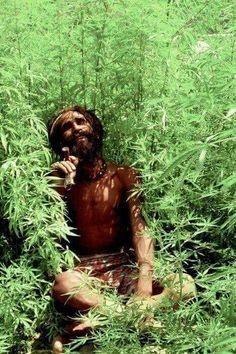 Many Rastafarians smoke cannabis religiously and use it to help them communicate with “Jah” (god). In Egypt and Ethiopia, a Christian group arose, the Copts, that considered cannabis to be a sacred herb, incense, and oil. The Coptic Christians used references in the Old Testament to back up their claims. I think it is pretty clear that cannabis is a very sacred plant and has been used as such amongst various ancient cultures through-out history! Free the Herb! Legalize It! Don’t Criticize It! And I Will Advertise It! 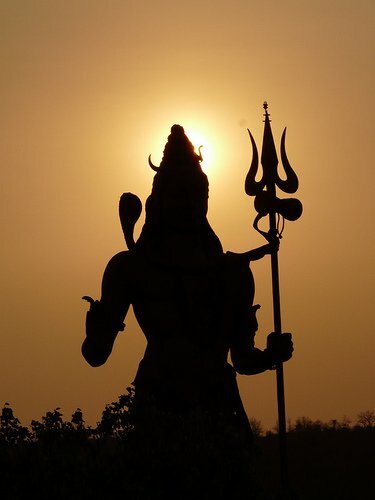 Boom Shiva! Jah Rastafari! 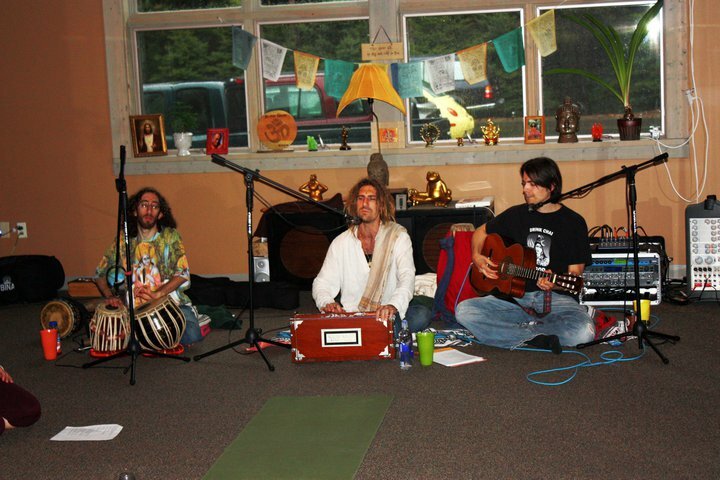 Enjoy this old school kirtan that we did at The Waldron Art Center 1st Annual Cancer Benefit in 2009! We did a Shiva chant called “Nataraja”. 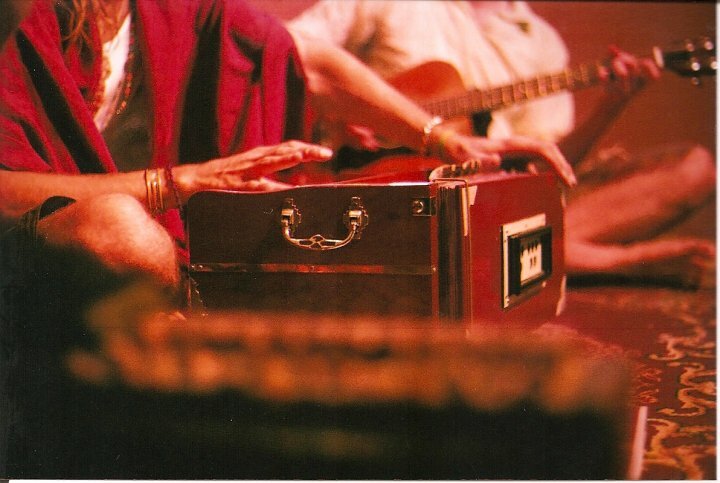 Enjoy this old school “So Hum Shivo Hum” Kirtan we did at UU Church in Bloomington, Indiana at the Healing Sounds Concert in 2008!! This was fun!